carbon footprint and helps support our local economy. Keep your money where your heart is: Buy Local. 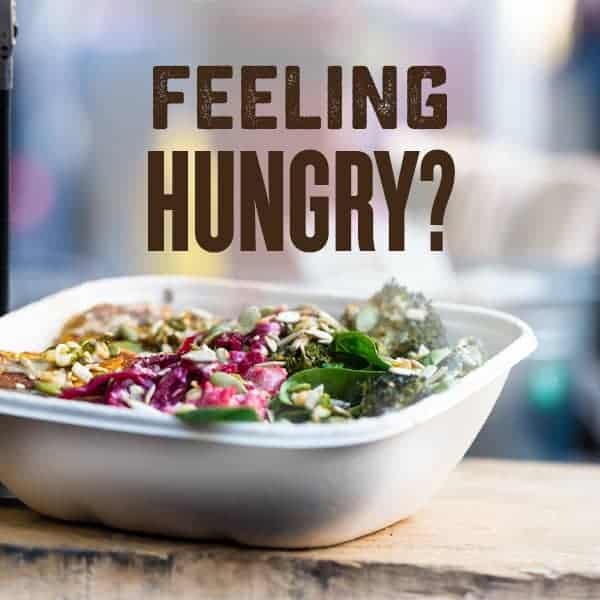 We are in the business of providing naturally delicious foods of the freshest and highest quality, as well as a full array of other choices for healthy living. 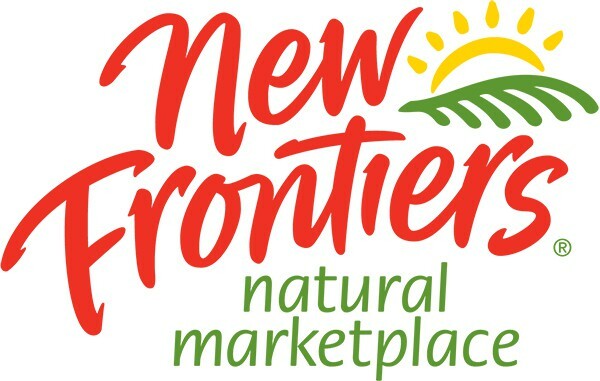 New Frontiers is a place where people come to make changes that will improve the quality of their lives. Therefore, we strive to keep a special energy in our stores – an energy of cooperation, harmony, and service. At the heart of New Frontiers is the desire to inspire personal growth and positive change. We do this by providing healthy choices, by educating ourselves and others, and by creating a delightful experience. We embrace every opportunity to improve the quality of life in our relationships, in our communities, and in our world. Together, we can make a difference by enhancing everyone’s well-being one person at a time. Check out our take out menu. CLICK HERE for pizza menu. 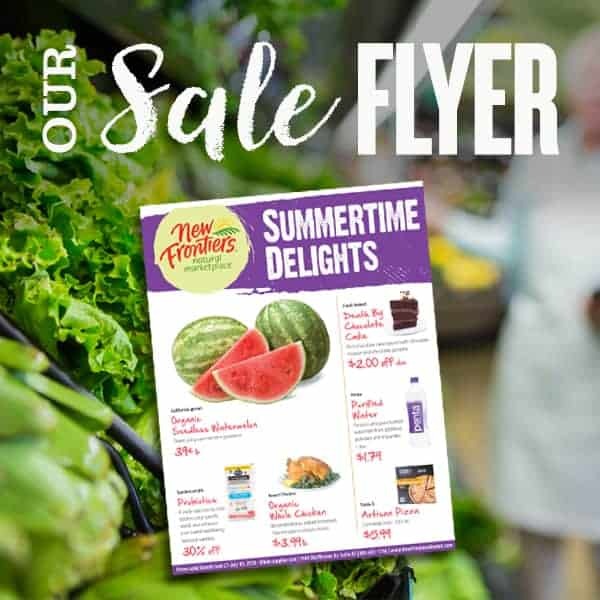 Receive occasional emails with email-only coupons, our sale flyer, news, and events at New Frontiers. 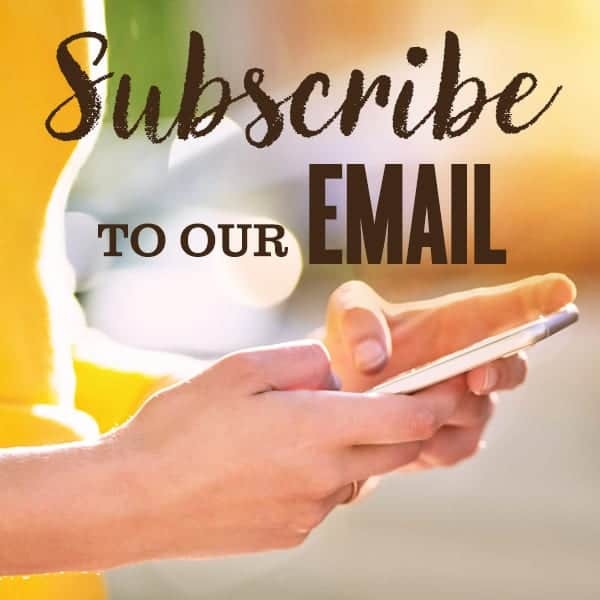 Click to download an employment application, or contact us with your resume and availability.